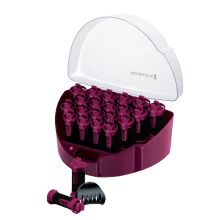 Be hairstyle ready for whatever life sends your way, with longer-lasting styles from the professional grade PROluxe range. 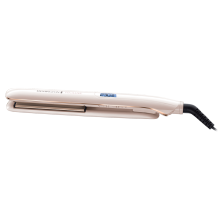 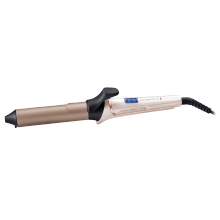 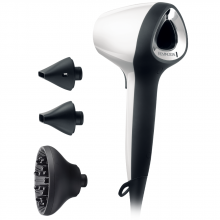 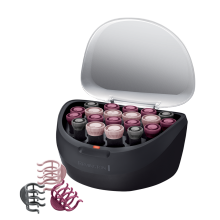 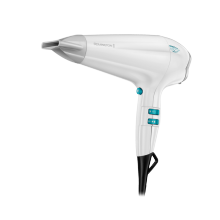 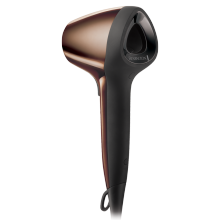 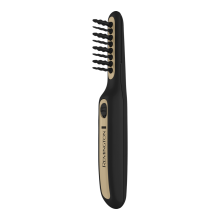 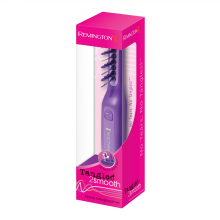 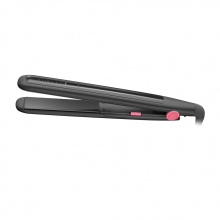 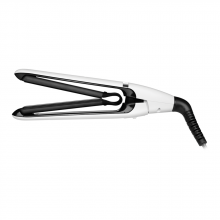 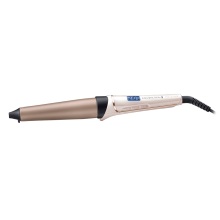 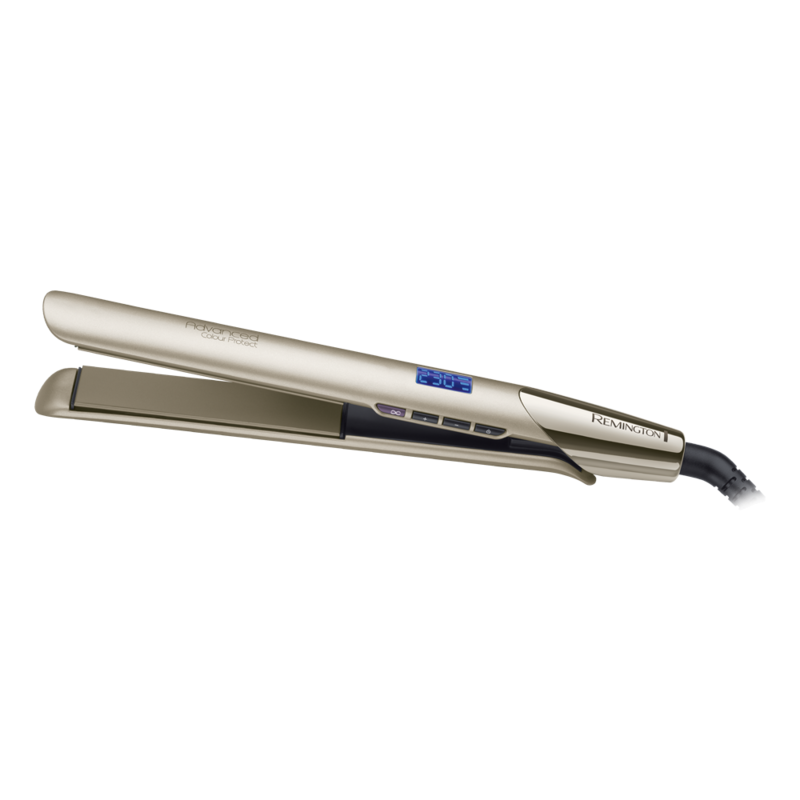 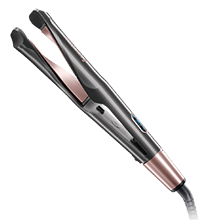 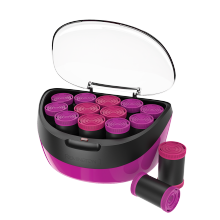 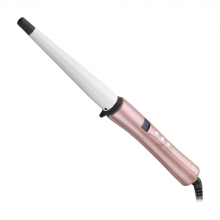 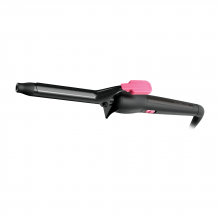 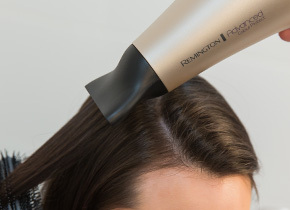 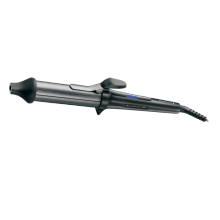 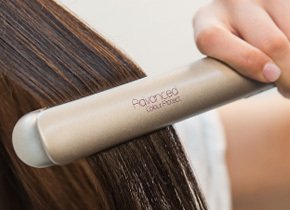 The intelligent OPTIheat technology found within, locks in styles all-day, giving you healthy looking and beautifully styled hair. 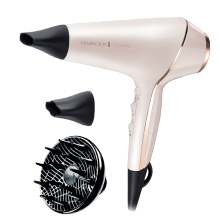 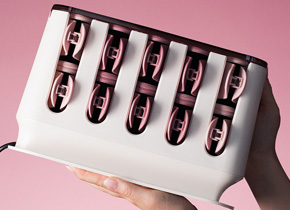 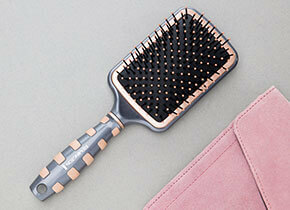 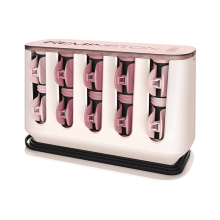 Modelled in luxurious soft pearlescent pink with rose gold accents, the PROluxe range looks just as good as it will make hair feel.